with all your tree needs! At Riverview Tree Service we offer our great services to all areas of the Tampa suburbs. 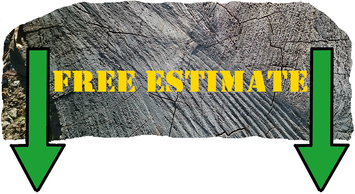 Our experienced crews aim to protect your trees with a diligent and thorough free inspection and estimate. BRANDON ​If you’re looking for a tree service for Brandon area properties that you can depend on for full treatment, making the choice to reach out to the experienced arborists at Riverview Tree Service will bring affordability and reliability. UNIVERSITY Riverview Tree Service provides the University of South Florida area a full range of tree care services. 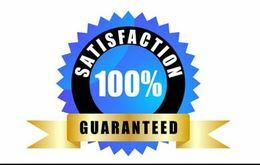 From pest treatment to inspection, tree planting to trimming and pruning, making the call to the experts we provide will bring you the capability to handle any of your needs.